Italy is a beautiful country to visit for holidays. Unfortunately not a great one to live in but I am not going to get into that. I just want to celebrate the beauty of it. You can never generalise when talking about Italian food or wine. Because each region has its own traditional cuisine, wine and traditions. November 21st 2001 was the day we moved to Italy from Ethiopia. We moved to a little city on the Adriatic Coast named Pesaro. But I will soon dedicate a post to this city. 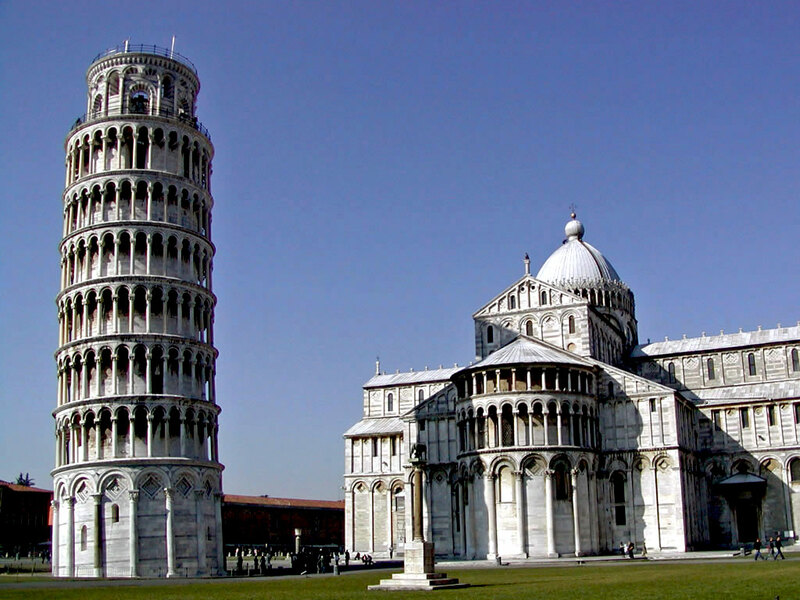 My Italian roots come from Pisa in Tuscany (that’s where the sinking/bending tower is). My great grandfather must have been a farmer there. Hopefully I remember this right. The story goes that when Mussolini (the Italian dictator) encouraged Italians to move to Ethiopia because there was so much fertile land to cultivate. So My great grandfather moved along his family to Ethiopia. And that’s how our whole generation began. And may be that’s why our family had never feared of moving around to improve our lives. Hubby had moved in Tuscany for work and lived there for 2 years while we were dating (for some random reason I never visited him there). And met this amazing couple who rented him a beautiful place hidden in the breathtaking Tuscan hills. After I moved to Milan to live with him, he asked me to have a couple of holidays in Tuscany and that he wanted to introduce me to the couple. And so we went there for a weekend and it was love at first sight. The couple’s name is Vera and Massimo. And they are the most hospitable and welcoming people I ever met. 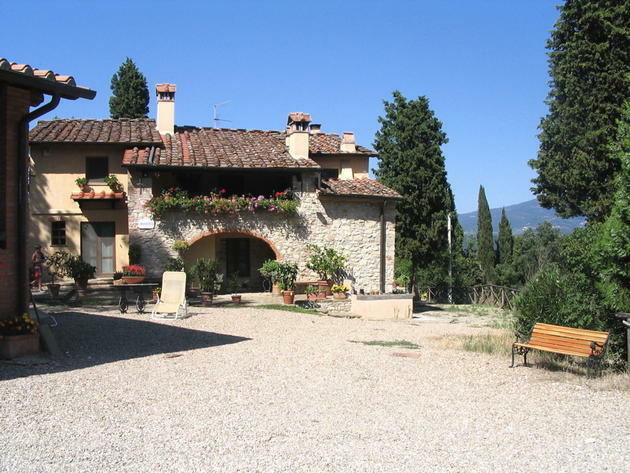 They live in this incredible house in the hills of Rignano sull’Arno which is not very far from Florence. 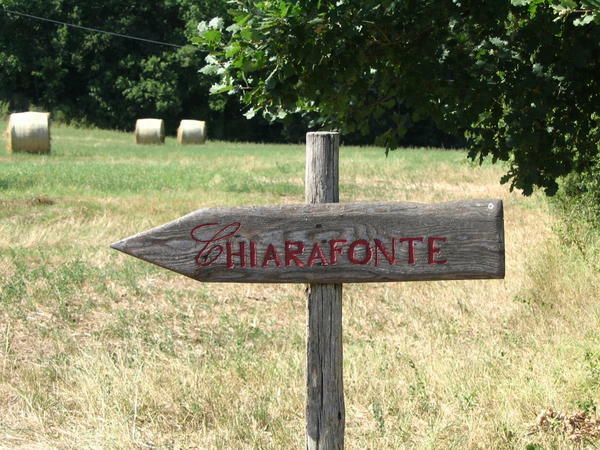 They have two apartments downstairs that they run as Bed and Breakfast – check out their website and book in if you are visiting Tuscany. I felt cuddled and pampered by everything in their home. Vera introduced to some amazing Tuscan food that I never ever heard of. After dinner we would sit around the table and dunk some cantucci in Vin Santo and share our life stories. 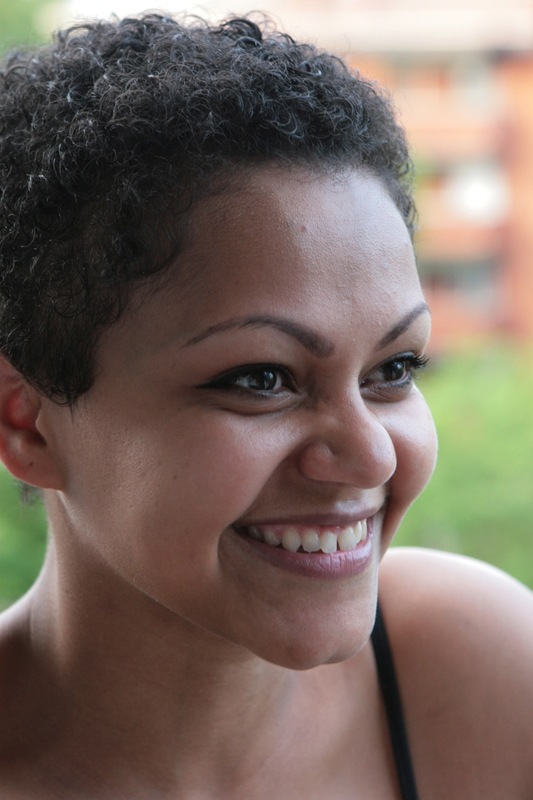 She would show us beautiful photos of her family, her wedding and her children. Massimo is the encyclopaedic man! He has worked for such a long time in the biggest fruit and vegetables market in Florence. And his knowledge of those was extraordinary. He is like a deep well of knowledge. He is the type of person that you can talk to about any subject and he would still be prepared to hold a conversation. He has this passion for Tex (a very famous Italian comics series based on American Western) and Topolino (Italian Disney comics). Hubby and I decided to “adopt” them as our second parents, that’s how much we appreciate and love them. They are a huge part of our lives. The day we decided to get married we both knew that we wanted it to be in Tuscany. We loved Tuscany and we knew that it would have made that day magical. I will share our wedding story on a new post. Panzanella is a Tuscan bread salad. Famers used to take stale bread into the fields. When it was time to eat they would wet the bread and top it with whatever they had in the farm. Traditionally it was made with bread, onions and vinegar. But like all recipes you can add pretty much anything you fancy. It is summer here in Australia so this could be a very easy and fresh dish to make on a very hot day. Vera used to make this during hot summer days and making it brings back beautiful memories of days spent with her. Ps: didn’t have stale bread so I cut the bread in cubes and toasted them with some olive oil. 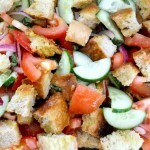 If you are using stale bread soak it in water for 15 minutes. Then squeeze all the water out and crumble it into your bowl. I toasted the bread with some olive oil because I only had fresh bread. 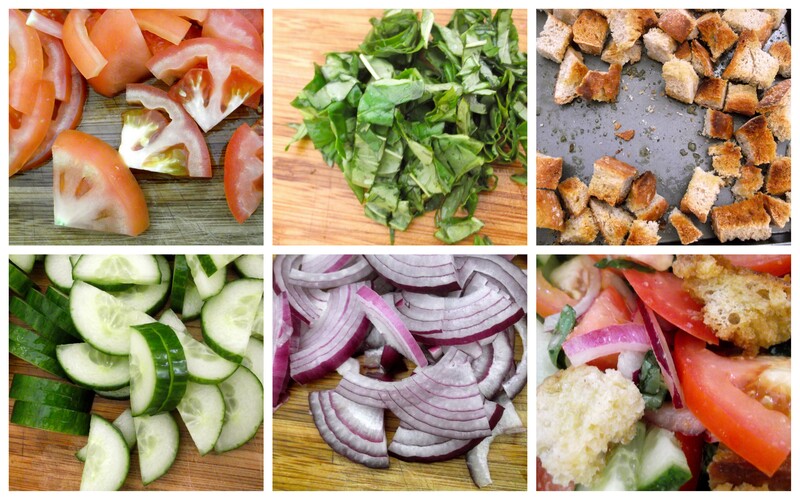 Add the dressing to your liking so you must taste it. I dream of returning and spending time there. Beautiful photos of a beautiful country!! Marisa I do understand you, when was the last time you were there? Which cities did you visit? I can’t wait to go back next year (fingers crossed), I haven’t been back since we came to Australia.